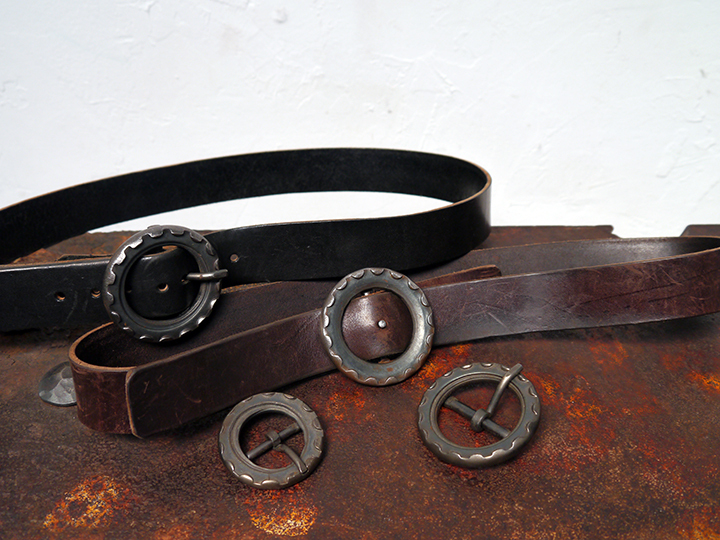 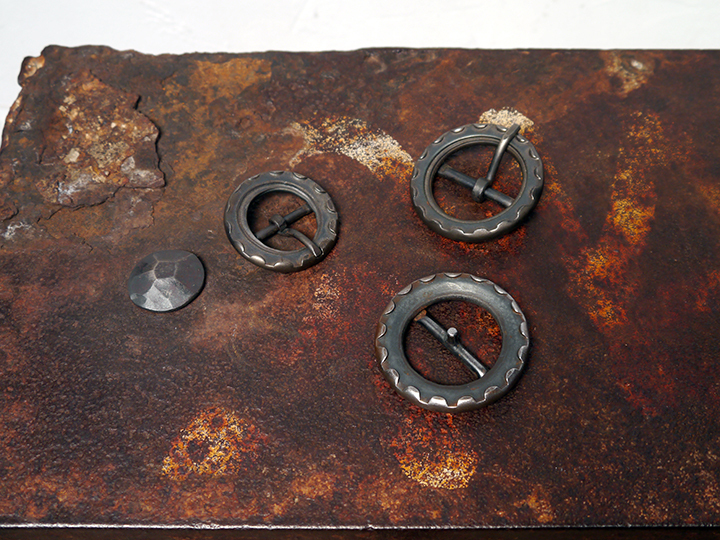 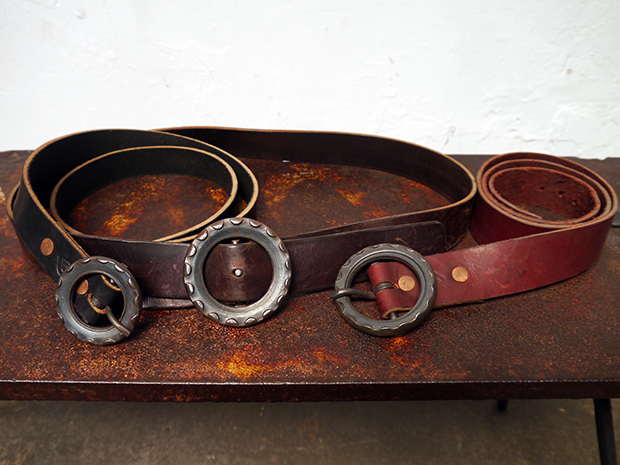 These forged belts are made by pressing a bicycle cog into a hot ring of steel to leave their unique imprint. 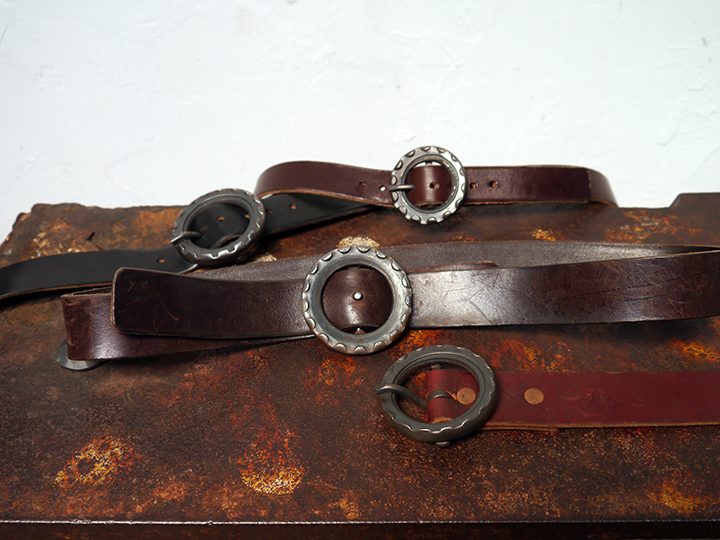 The buckles are made in two sizes (his and hers) and two different clasp styles. 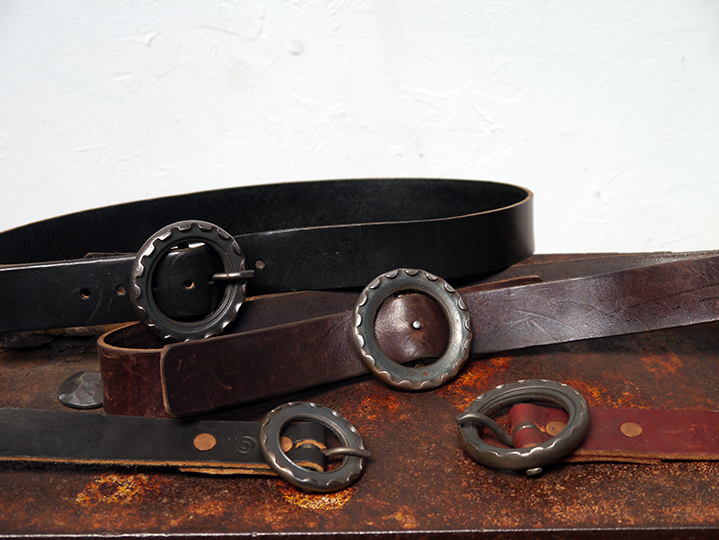 The high quality leather can also be sourced in a variety of colors.